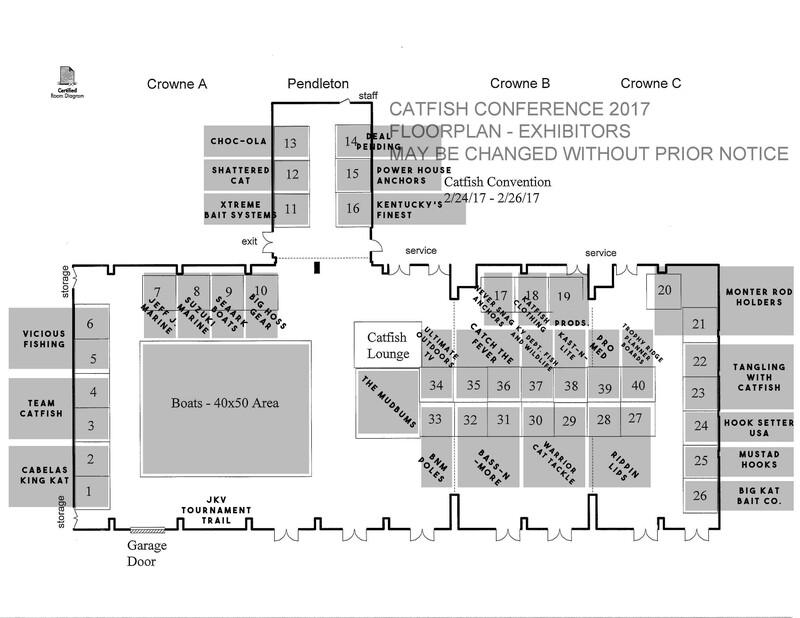 Catfish Conference 2017 – Exhibitor/Vendor’s page. We are thrilled to have your interest for the next Catfish Conference 2017. As you all already know, the Conference will be hosted at the Crowne Plaza Louisville Airport in Louisville, KY, on February 25-26 2017. Availability is limited and priority will be offered to Exhibitors/Vendors that attended the 2016 Catfish Conference. How to get a booth at the “SeaArk” Catfish Conference 2017? We’ll send your booking confirmation and publish your information. 17 – BOOKED – Name will be revealed soon! 18 – BOOKED – Name will be revealed soon! Our Booths in the Rockcastle rooms are available for Guides and Tournament trails – please contact us to get information on special pricing. Catfish Conference 2017, Sponsored by SeaArk Boats and Presented by Suzuki Marine. Don’t forget to good your Catfish Conference 2017 tickets – they are going fast! 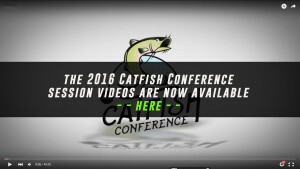 Need more information for the Catfish Conference 2017?